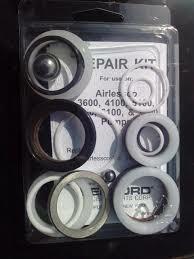 Titan Generic Pump Repair Kit that comes complete with instructions and a parts list. 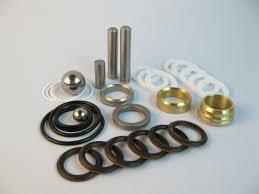 This is an after market pump repair kit that replaces the Titan 702-140 Kit. 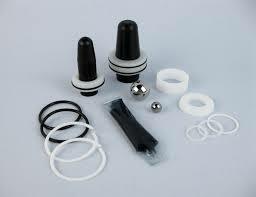 This Kit will allow your to repair your Titan Airless Sprayer Pump if the Pump packings need to be replaced. 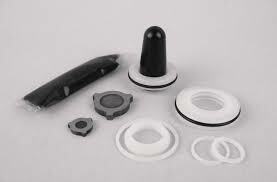 This Kit includes seals, O rings, gaskets, inlet and outlet valve plates. A high Quality Pattern Kit at a great price. Get your Titan Airless Sprayer back in perfect working order. 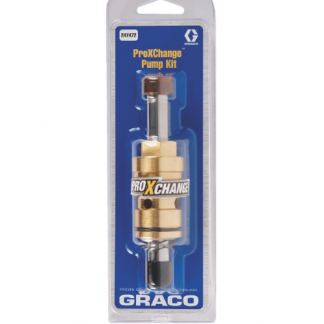 Graco 24Y472 or 24Y-472 ProXchange Pump Repair Kit – OEM.